Today, Americans save less than they have since the Great Depression, yet we have more reasons than ever to save. Between health care, child care, college costs, elder care, retirement and simply planning for the unexpected, it can be overwhelming. This module will help you navigate the process of planning for the future and building wealth. Understand the importance of saving. Learn to build an emergency fund. Discover ways to begin a life-long savings habit. Recognize the differences between banks and credit unions. 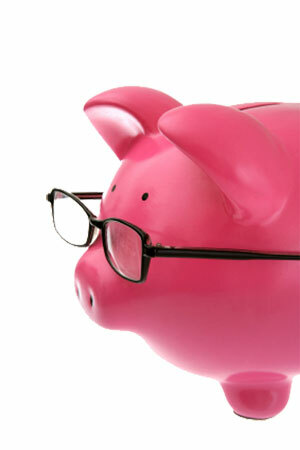 Identify the variety of banking options and determine how to choose the right one. Discover steps to finding and trusting a financial planner.